In Leeds it was very hard, we were a long way from the shops and the walk to school was an hour and a half. The house was too small. When I came to Hull I could get a bigger house and the shops are much closer and I can buy my family food we are much happier here. Hull is a cheap place to live. A lot of people are really friendly here. In Leeds I was very isolated here in Hull I’ve been really supported. I have six children between the ages of 12 and 18 months. My wife has abandoned us and possibly returned to the United Arab Emirates we have been here for four months. 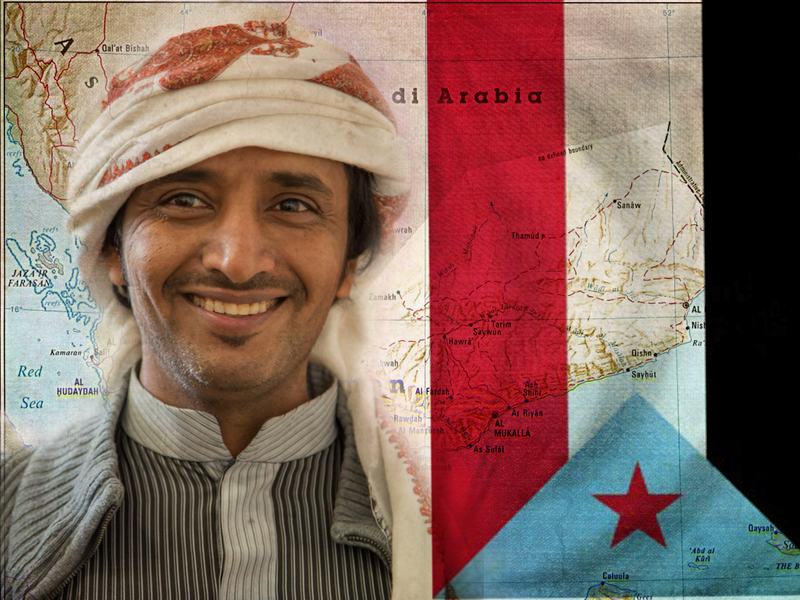 I came from the Yemen to study but cannot return there now as the Yemen is at War. If I was alone I would return but because I am concerned for my children’s safety I cannot go back at the moment.